We’re counting down Babyology’s favourite books for 2014! We’ve reviewed all sorts of children’s books as part of Sunday Arts this year – picture books, ‘stories’ with no words, board books and alphabet books. It’s time to reveal the Babyology reader favourites for 2014, as voted by you. 10. 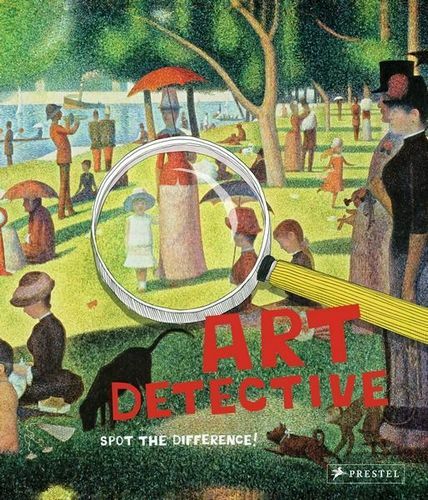 Art Detective – it’s a ‘spot-the-difference’ with a difference! What’s hiding between Monet’s brush strokes? Play sleuth and become familiar with some of the world’s greatest masterpieces at the same time. 9. 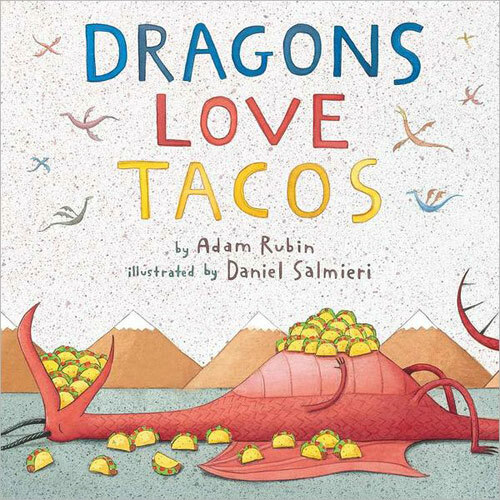 Dragons Love Tacos – kids love books, kids love tacos and if your kid loves dragons, this book is a winner. 8. Alpha Block – not just the smartest alphabet book we’ve seen this year, this book is a block of design genius. 7. Ask Me – some books are made to be read in one sitting, others are for sharing a page at a time. 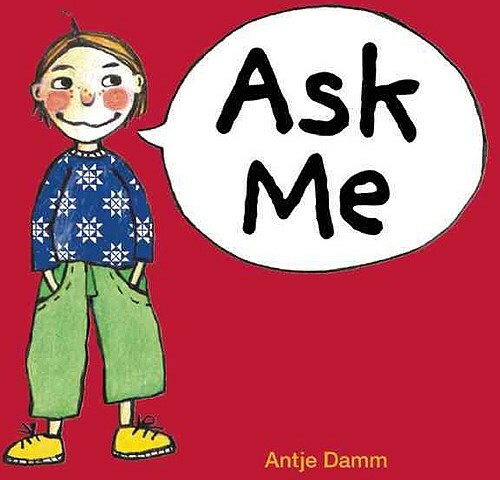 Ask Me is a conversation starter (and you may just want to keep a record of your children’s answers). 6. 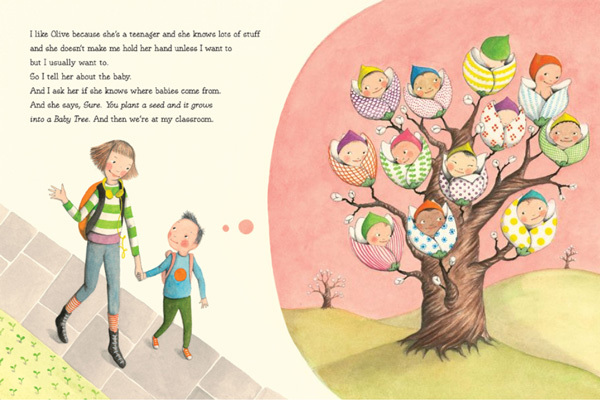 The Baby Tree by Sophie Blackall – the perfect blend of fanciful and factual about where babies come from. 5. 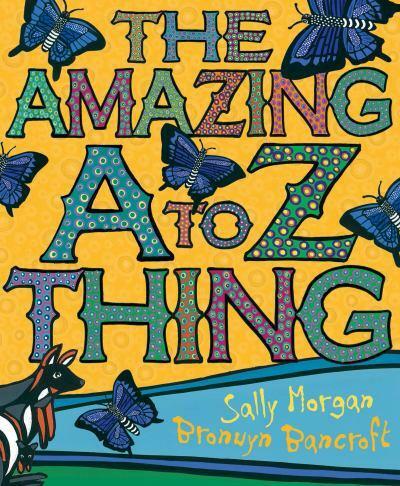 The Amazing A to Z Thing by Sally Morgan and Bronwyn Bancroft – a stunning alphabet book packed with Australian details. 4. 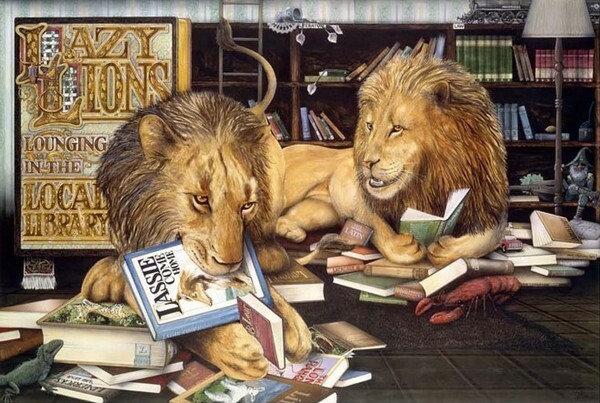 My First Animalia by Graeme Base – the perfect book for introducing a classic to a younger audience. 3. 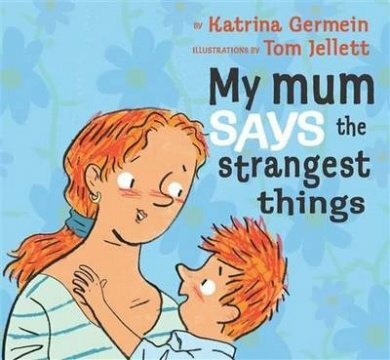 My Mum Says the Strangest Things by Katrina Germein – all the nonsense things we say, in a book. With fabulous illustrations by Tom Jellett. 2. 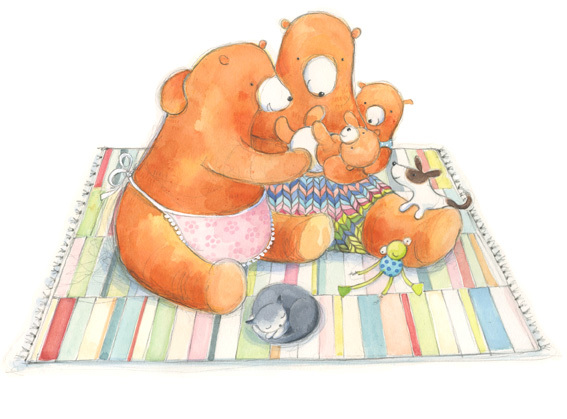 A Baby For Loving by Libby Hathorn – a gentle poem about a family of bears welcoming a new cub (expect warm and fuzzy pastel goodness). 1. 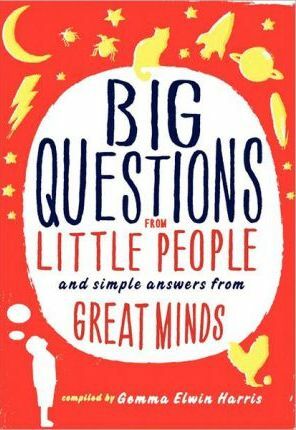 Big Questions From Little People and Simple Answers from Great Minds by Gemma Elwin Harris – a book that is guaranteed to fascinate all readers, no matter what their age.